Survey reveals differing attitudes to Valentine's Day, based on political persuasion. Liberal Democrats are hopelessly romantic - along with lawyers, Christians, and women who don't read books. Both Tory and Labour voters are about as unromantic as you can get, beaten only by atheists and scientists. Married men looking to cheat on their wives are marginally more romantic than the beleaguered supporters of our two main political parties. So says our latest survey, which looked our users' attitudes to Valentine's Day - 6,878 of them in all. We asked them to rate how important they thought the most romantic day of the year was, and combined their answer with anonymised data from their dating profiles. Our statistician crunched the numbers, and pulled out any links between the kind of information you find in a typical dating profile, and whether or not those people were enthusiastic fans of Valentine's Day. 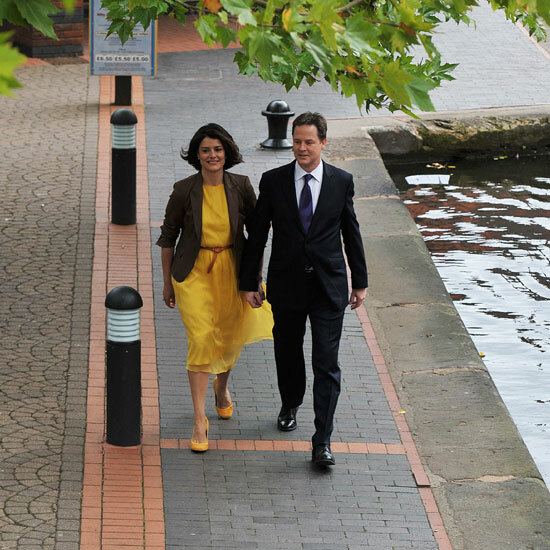 Lib Dem leader Nick Clegg, hopelessly romantic: "Most people get married because they love each other, not because they've looked at their tax return and seen that they are going to get some cash back from the state". 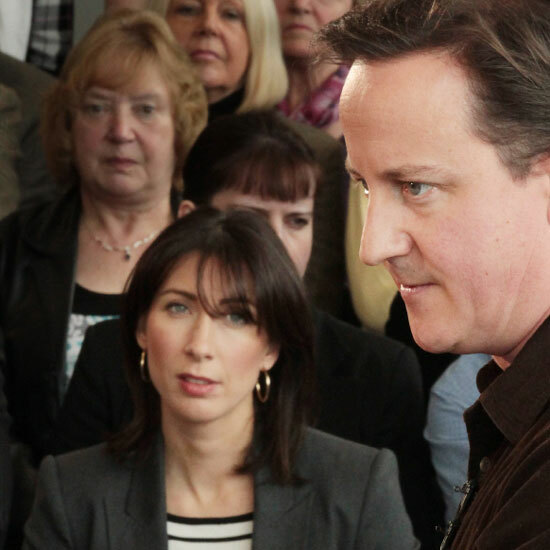 Tory PM David Cameron on Valentine's day: "My wife and I always try to do something but occasionally we haven't booked a restaurant early enough". 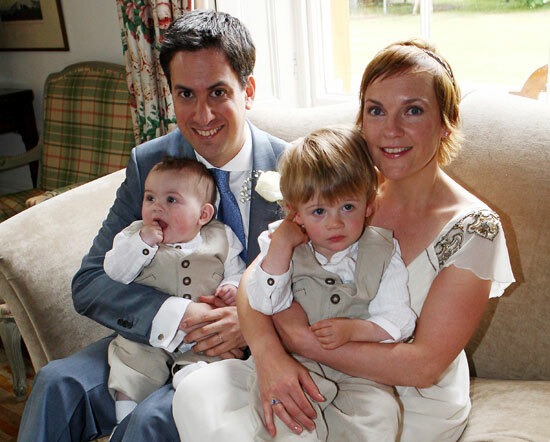 Ed Miliband: Famously took eight years and two children before popping the question to partner Justine Thornton. Favourite Valentine's song: Angels by Robbie Williams. Women overall are significantly more enthusiastic than men, nearly 10% so. A strong interest in any political party, other than the Liberal Democrats, is linked to a decreasing interest in this international day of romance. Whether or not men are religious is highly polarizing, with Christians and Catholics being amongst the most positive, and Atheists and Agnostics being amongst the most negative. Occupation is virtually irrelevant - unless you are a lawyer (extremely romantic) or a scientist (extremely unromantic). The more serious a relationship people are looking for, the more pro-Valentines they are. Women who read books are less romantic than those who don't. The chart below plots these characteristics and more. The percentage score is the percentage of people with that profile attribute who indicated a positive attitude towards Valentine's Day, adjusted for any distortion caused by interactions between more than one attribute. Use this infographic on your website: Download web and print versions (conditions apply). Note that effect is cumulative, so where attributes are combined, the effect is magnified. For example, a Labour-voting agnostic scientist would be especially adverse to Valentine's day. 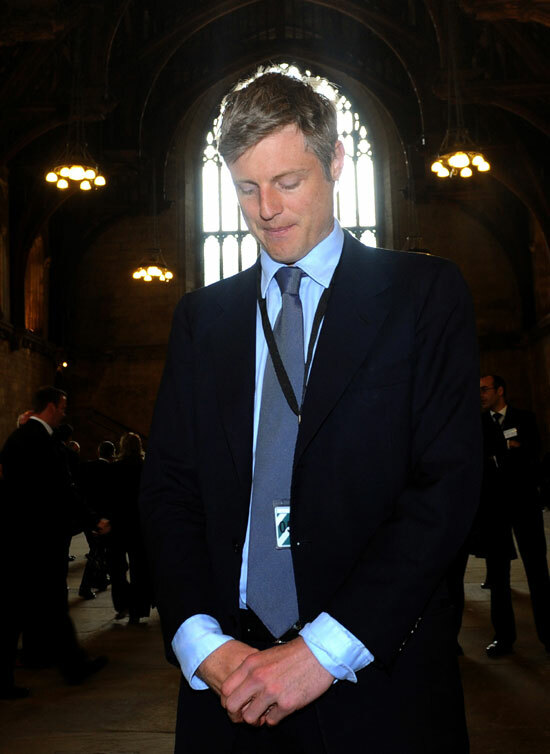 Effect is cumulative: Zac Goldsmith possesses two attributes which predict a negative attitude towards Valentine's Day - he is both an adulterer and a Tory MP. This combination magnifies the effect, and he would therefore be predicted to be particularly unromantic. Media/Bloggers: Click here for press releases and resources relating to this story.